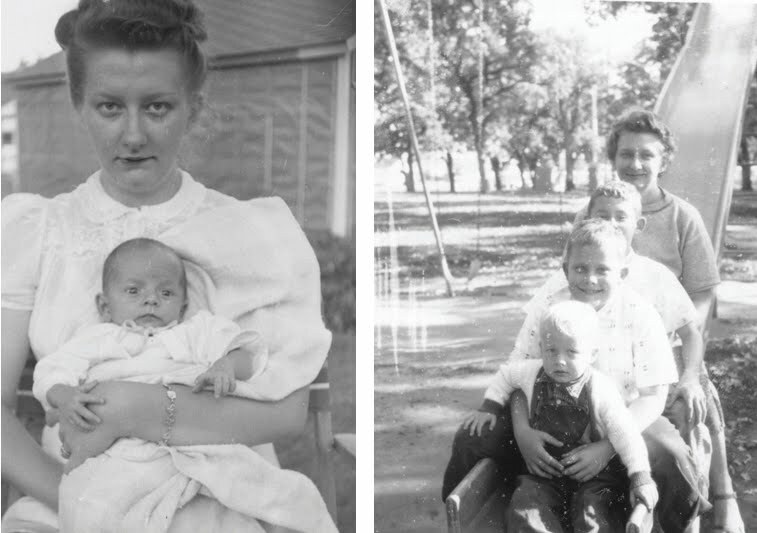 Rosemary Bednar was born and raised in New Prague, Minnesota, the daughter of John A. Bednar and Agnes Bruzek. Both parents were of Czechoslovakian descent. She had one older sister, Edythe. 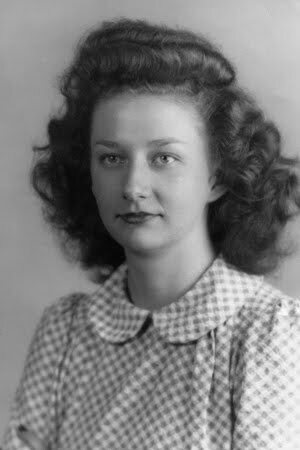 In 1946 she met her husband, Bill DeGonda, while recovering from tuberculosis at Glen Lake Hospital in Minnetonka, Minnesota. Bill was also a patient there, recovering from the same disease. 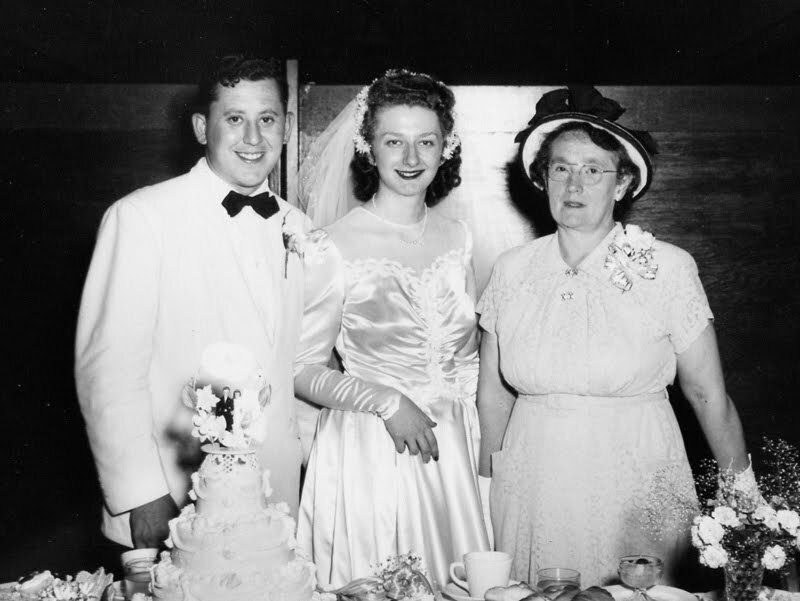 They married in 1949 and lived in the Minneapolis area. Rosemary’s Father, John A. Bednar, was born on October 19, 1893, in Czechoslovakia. 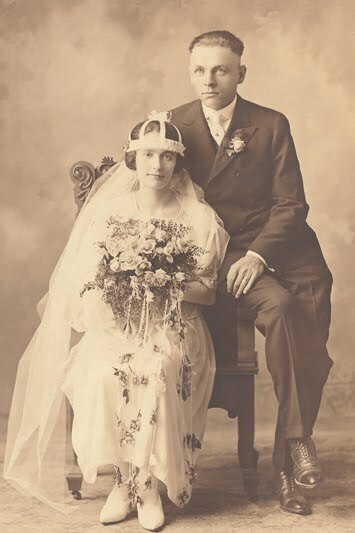 He immigrated to the United States in 1905. He enlisted in the U.S. Army during WWI and fought in many battles in France. John was awarded the Croix du Gurerre medal from the French government for bravery in battle while in northern France. He was wounded in action before returning home. In later years, he worked at the New Prague Creamery and the International Milling Company. John died in 1945 at the age of 53 from complications resulting from his wounds received during WWI. 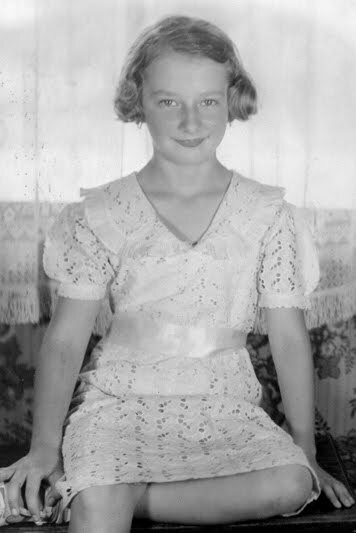 Rosemary was 16 years old at the time. 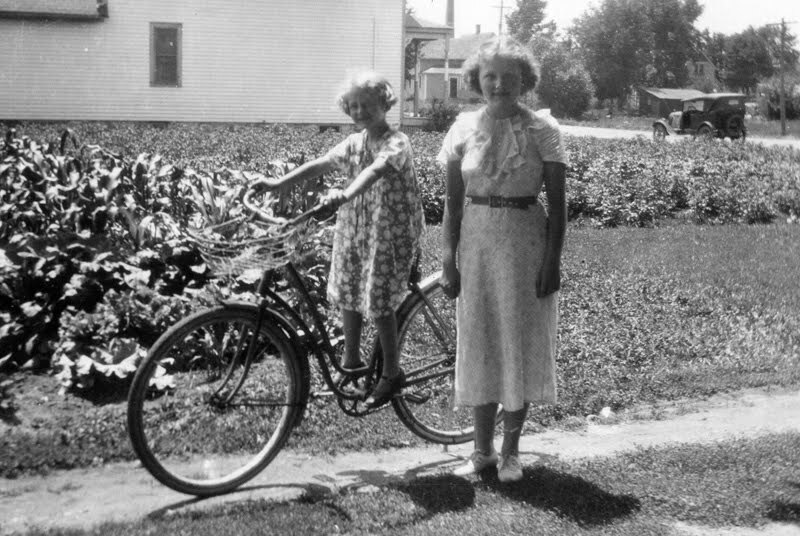 Rosemary’s mother, Agnes (Bruzek) Bednar, was also born and raised in New Prague. She had seven brothers and two sisters. 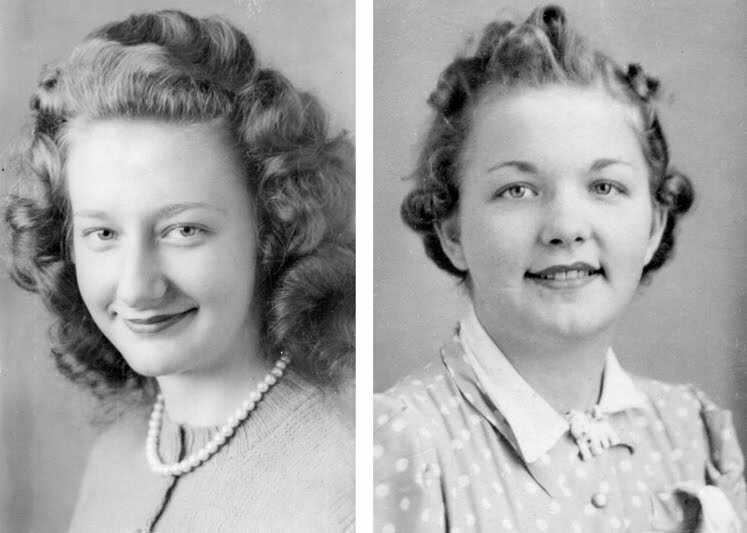 Rosemary maintained close relations with these aunts and uncles throughout their lives. Her mother passed away in 1984. Rosemary attended St. Wenceslaus Catholic School through the eighth grade and then attended New Prague High School. During her senior year, she was diagnosed with tuberculosis and was admitted to Glen Lake Hospital where she spent several months in recovery. After her marriage to Bill, she attended the Minneapolis School of Business. 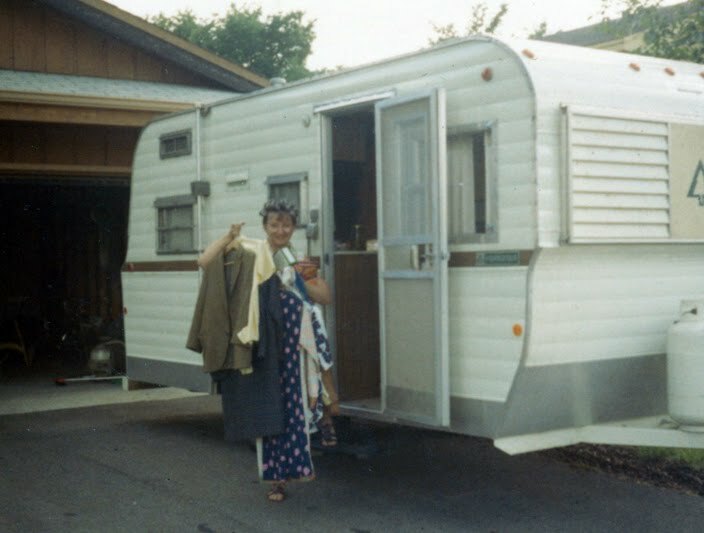 While growing up, Rosemary enjoyed all the activities which small town living offered. 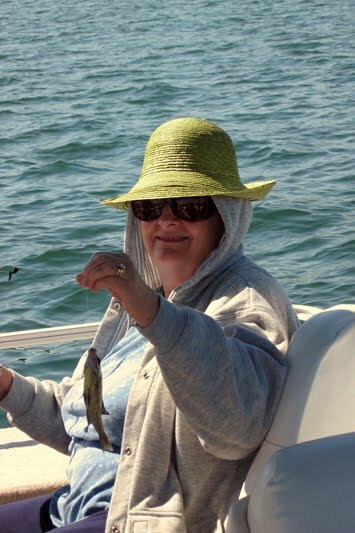 She particularly enjoyed friendships, family events, fishing with her dad and going to her uncle’s farm. In later years, she enjoys playing cards (Bridge) and never hesitates to play when the opportunity arises. 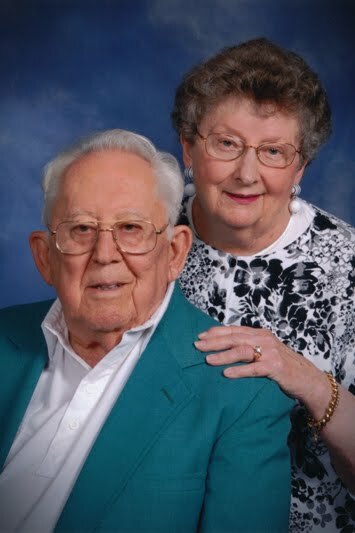 Rosemary currently resides with her husband, Bill, at Friendship Village in Bloomington, Minnesota.